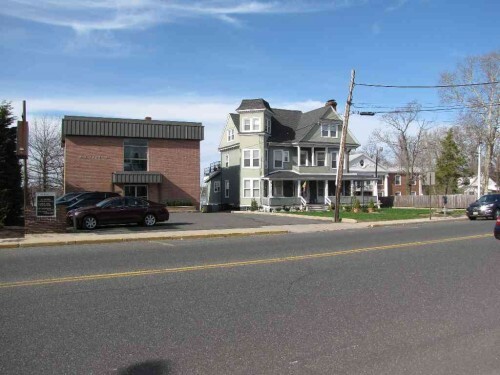 RED BANK: Turning aside pleas, board OKS demolition of Victorian house. Over the objections of residents who pleaded that it be saved, the Red Bank planning board approved the demolition of a 118-year-old Victorian house owned by Riverview Medical Center Monday night. Source: RED BANK: Turning aside pleas, board OKS demolition of Victorian house.